A non-preachy list of helpful tips. I'm Injured. Should I Race? Race week in Toronto is coming! What should you do if you’re injured? The new year is about reflection, and we're not ones to break tradition! We thought we’d take a moment and reflect on a post from 2017 that covered a topic we find ourselves discussing often. The topic: ITB, specifically, ‘What is Iliotibial Band Syndrome’, you asked for a deeper dive into the subject and we listened. Runner’s knee, aka its more scientific name, patellofemoral pain syndrome is, as the name implies, incredibly common among runners. So common in fact that we receive many questions regarding just what exactly it is. 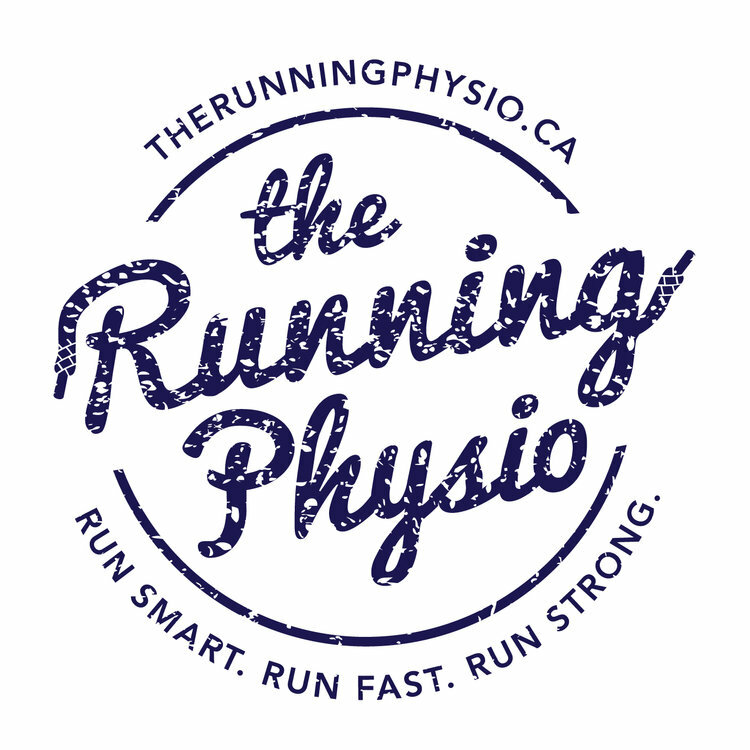 We thought that this week we would dive into the details of just what runner's knee is (and isn’t), how to treat it and most importantly how to prevent it from happening! The Toronto Waterfront Marathon is a few days away, have you planned for race day? We can help! Click the link below for tips and tricks on how to control what you can on race day. How do you breathe? It sounds like a trivial question, It’s breathing, it just…happens, and most of us don’t give it much thought. The truth is running and breathing have an interesting relationship. What if we told you that your running performance could be dramatically improved by addressing and potentially changing the way you breathe while running? Click below to read the article! To Orthotic or Not? It’s a question we hear regularly. The answer, well it’s complicated. This week we dive a little deeper into the world of orthotics - what they are, when you may need one, and how to keep your feet healthy!